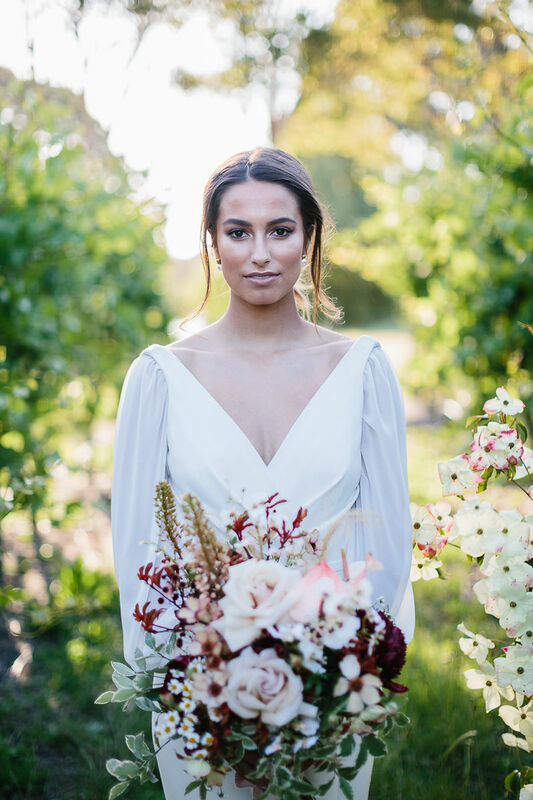 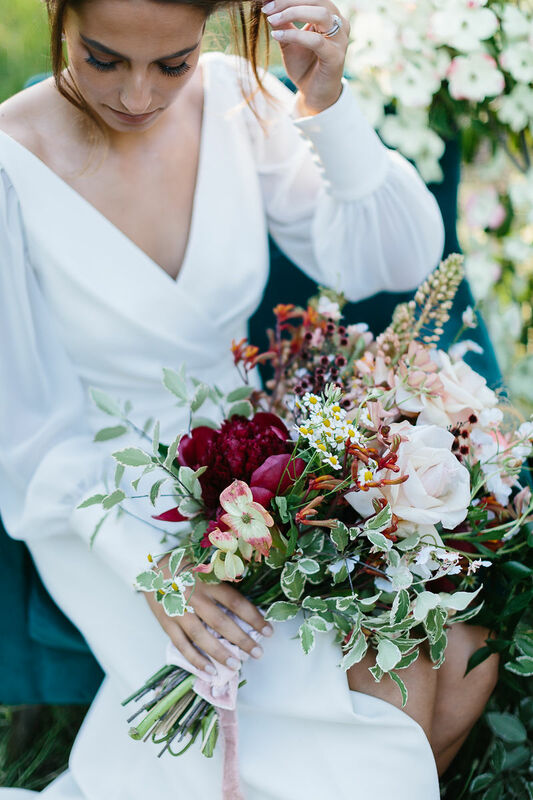 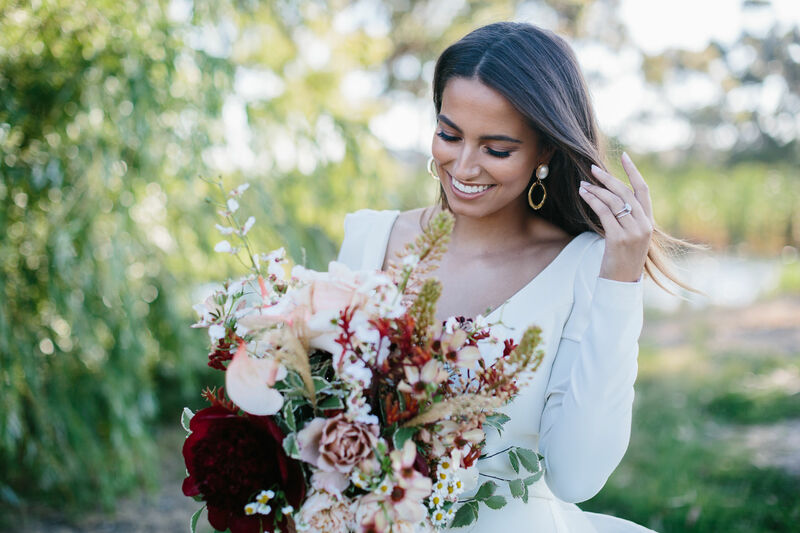 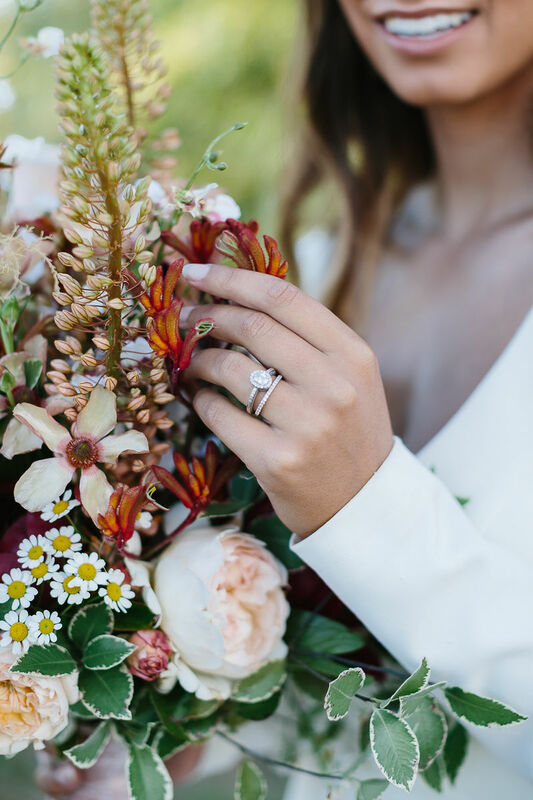 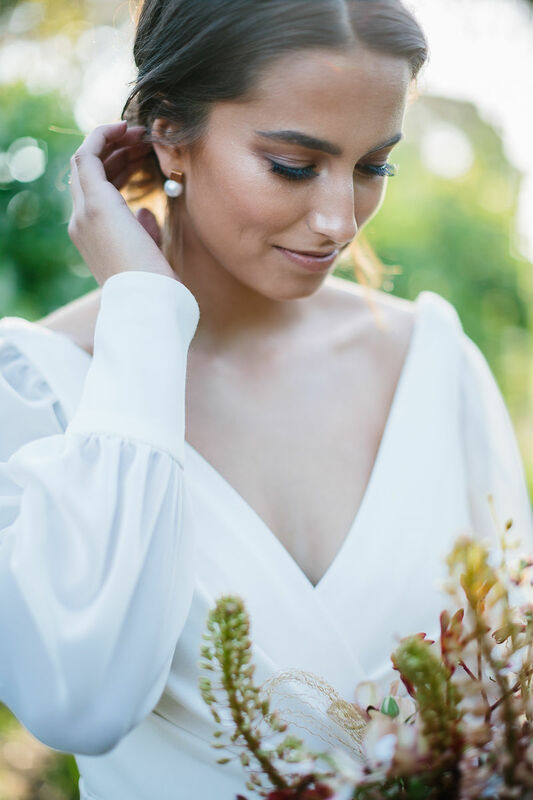 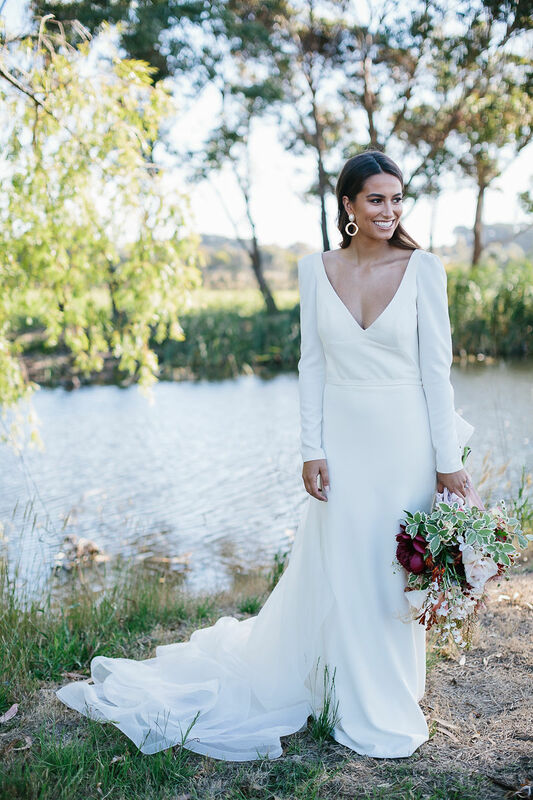 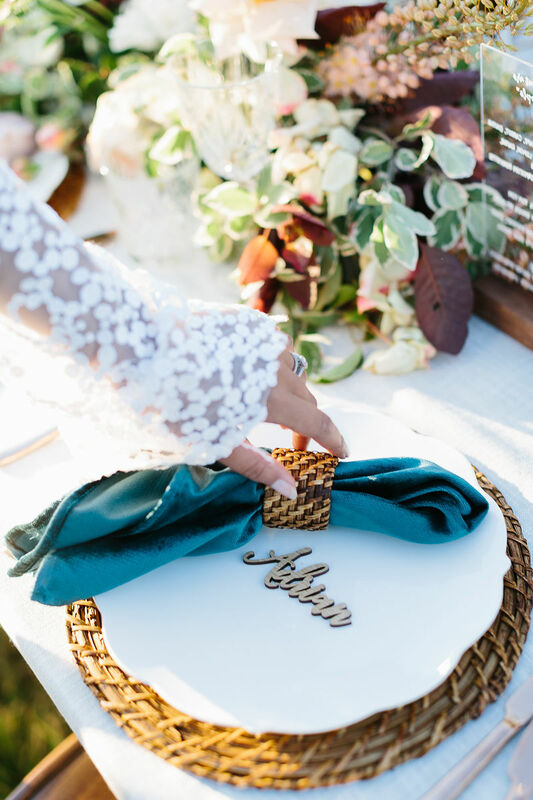 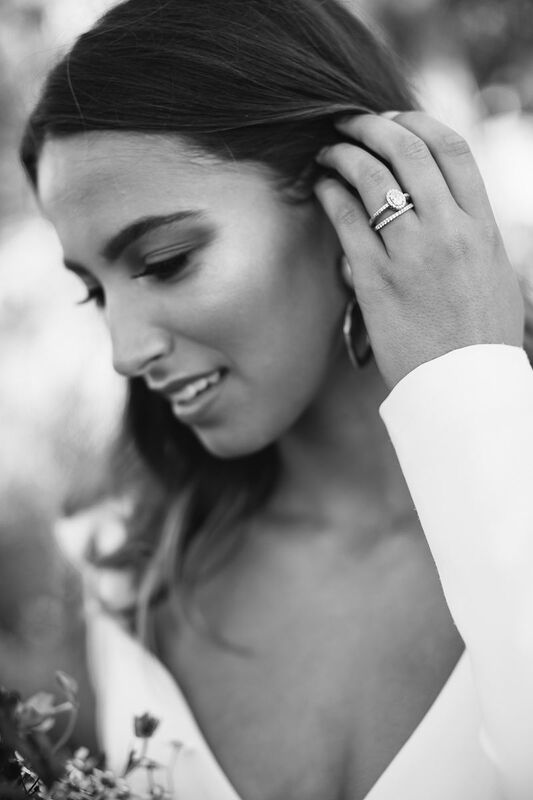 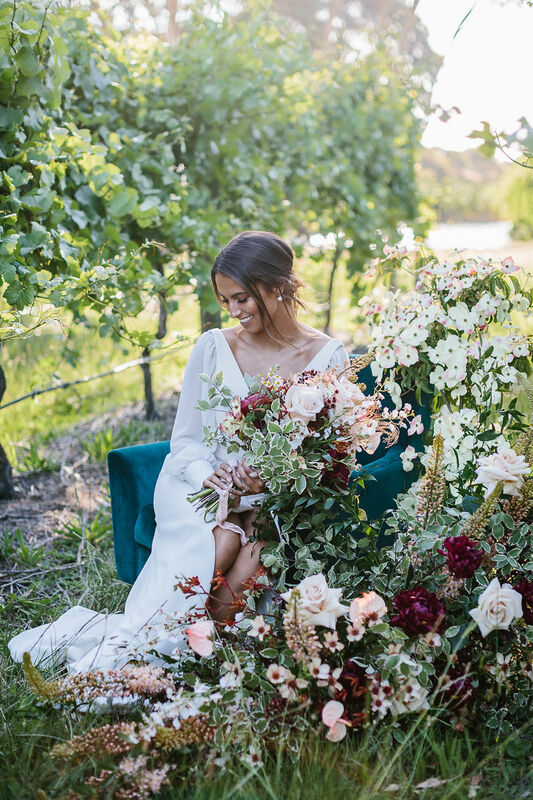 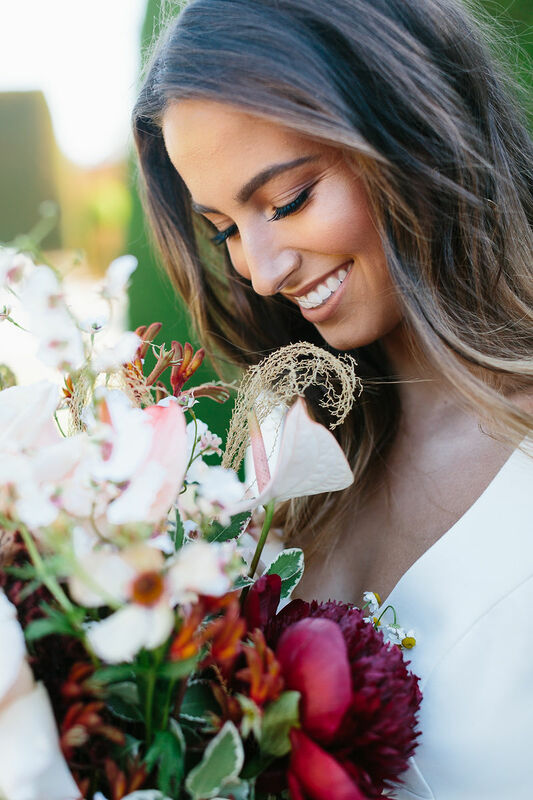 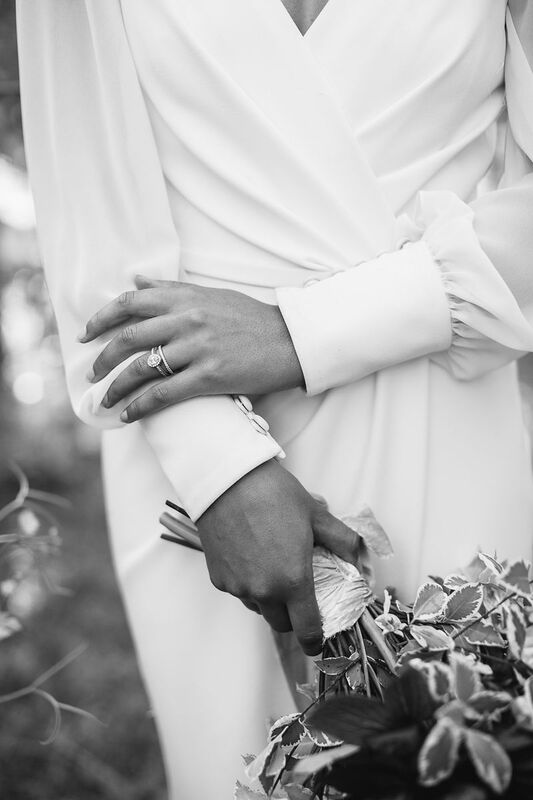 Our love affair with the Mornington Peninsula is no secret, and when a Tribe of talent bands together to celebrate the region through a stunning styled shoot – we’re all over it faster than you can say “I do”. 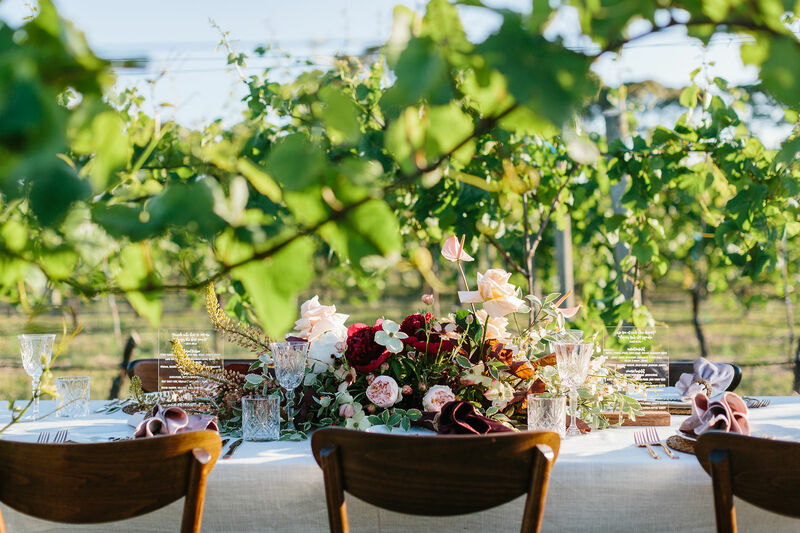 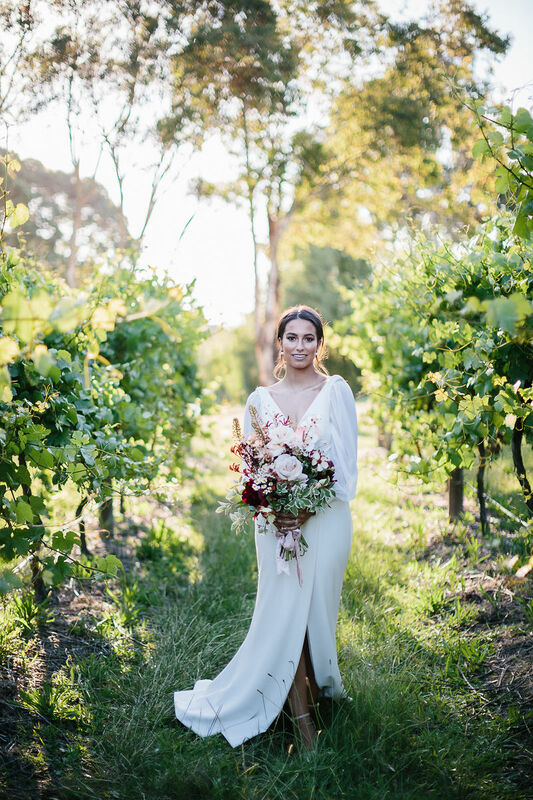 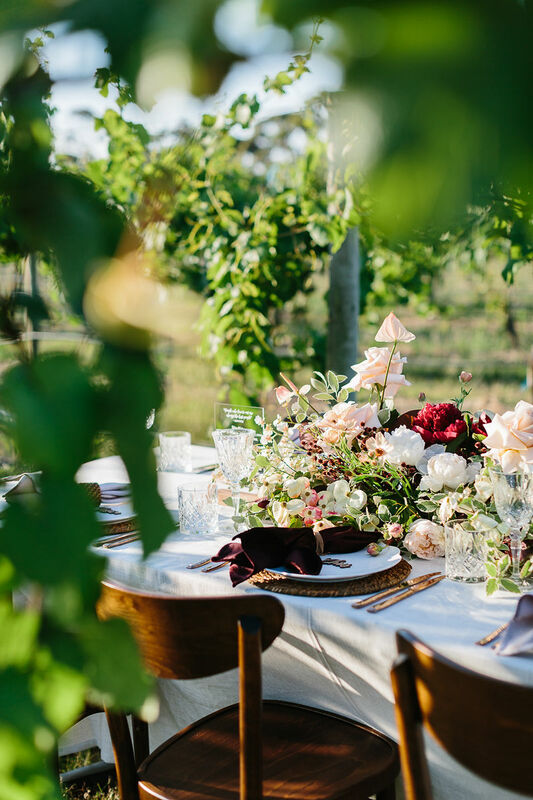 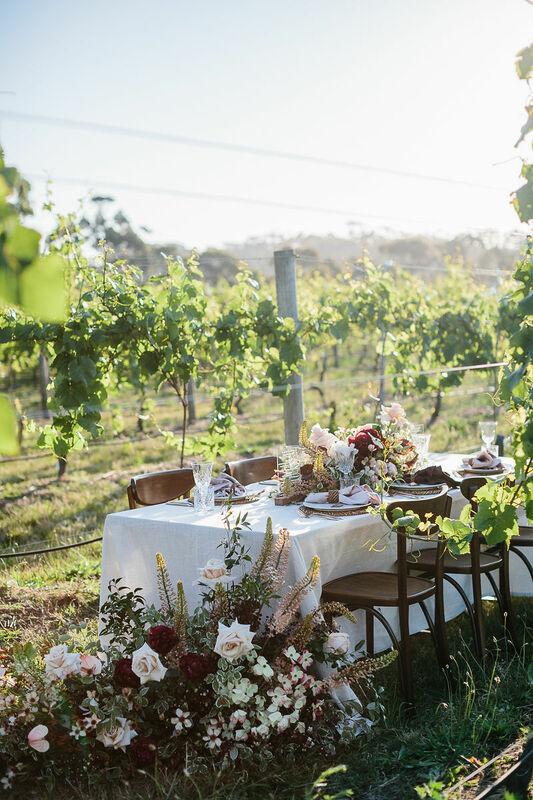 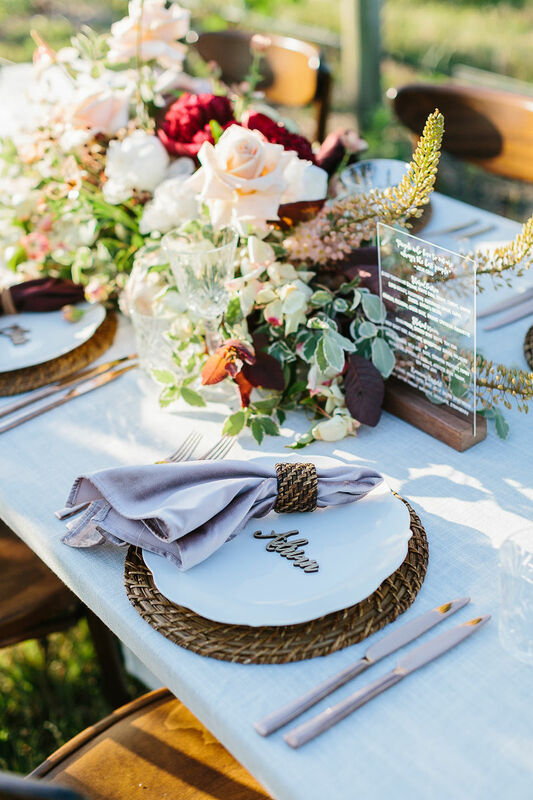 Lead by the fabulous team of PopUp With Style, this perfect display of Peninsula pretty offers gorgeous inspiration for couple’s seeking the romance of a stunning vineyard location. 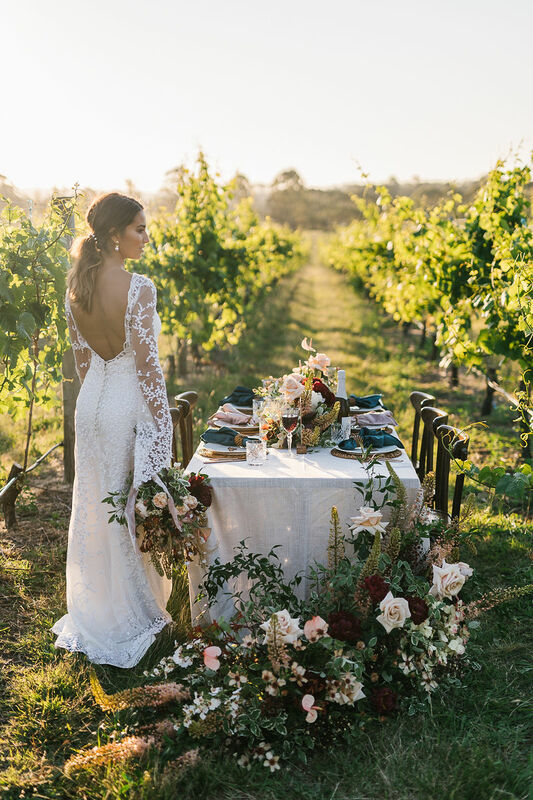 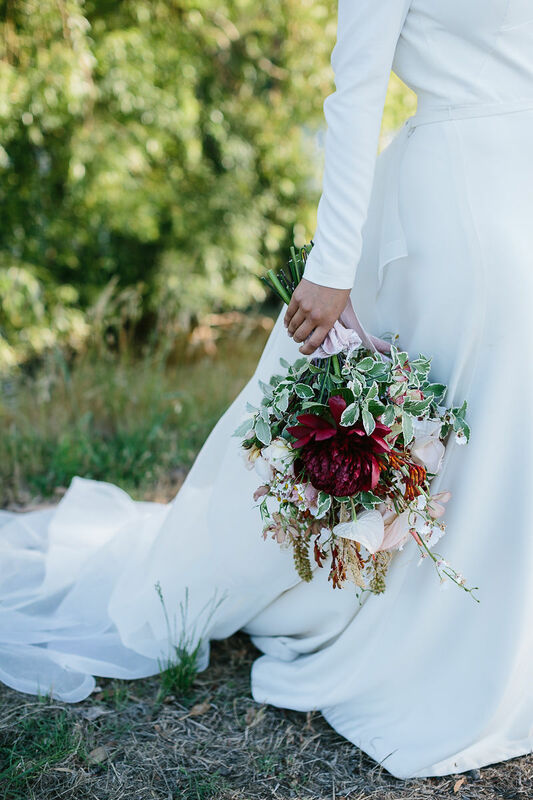 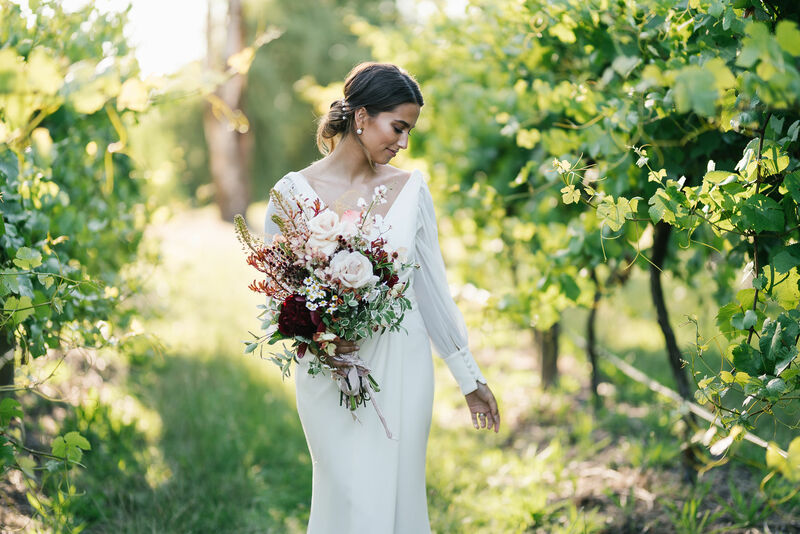 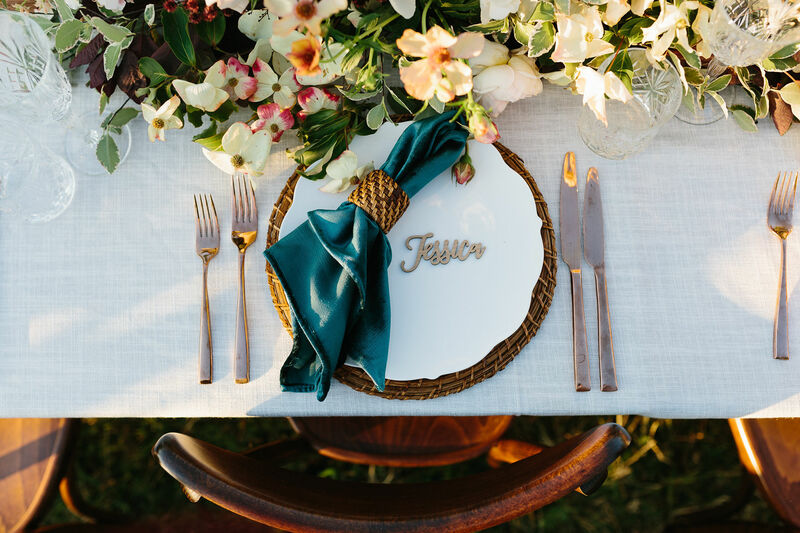 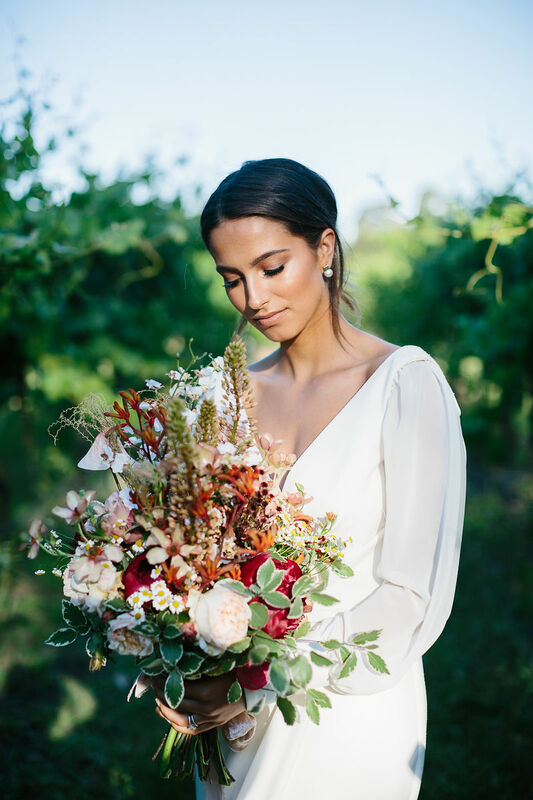 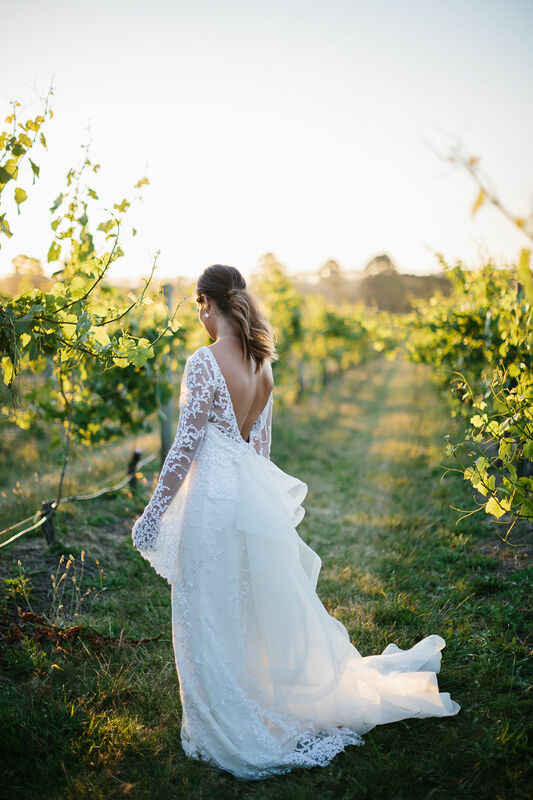 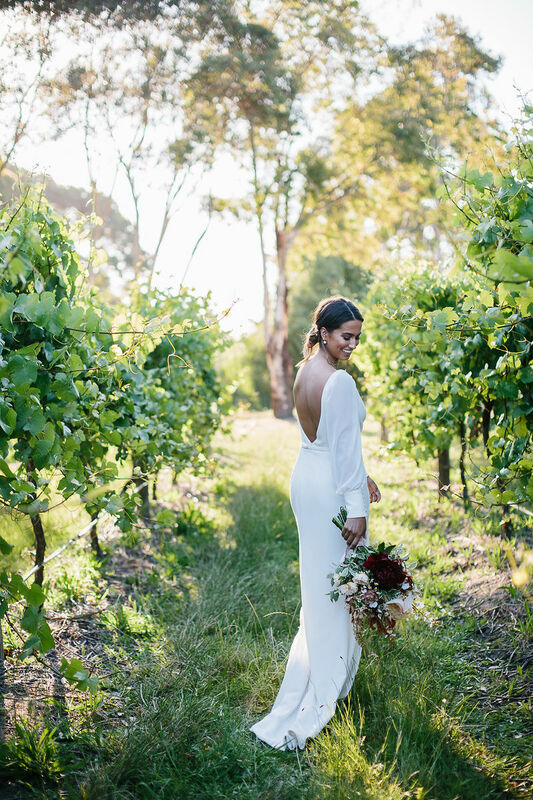 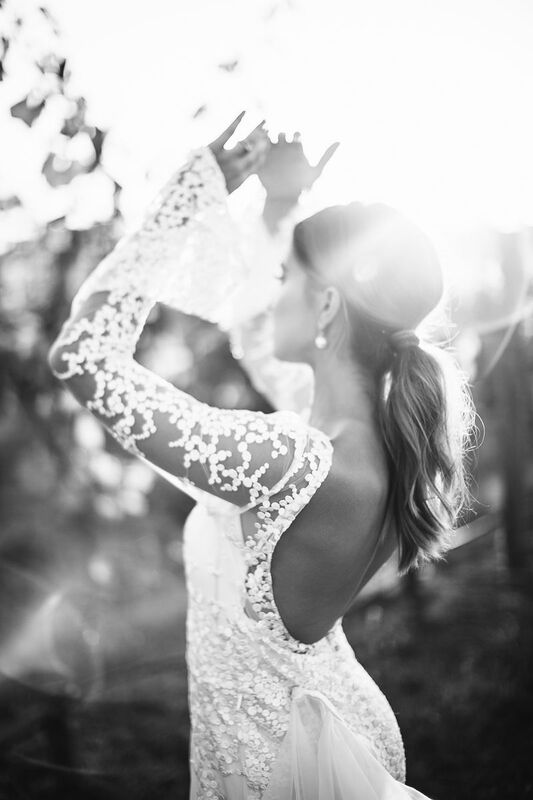 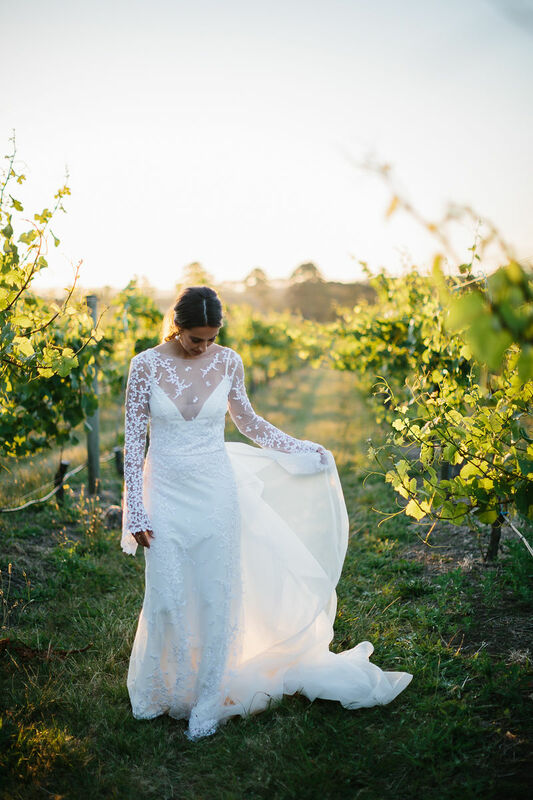 Get scrolling and fall in love with all the vineyard vibes this shoot brings.